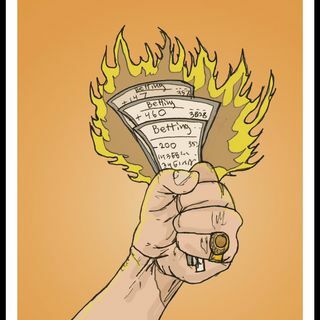 On today's episode of 'Pushing Trends' Jeff Smith (Losing_Tickets) and Kevin Kloth (RealKTMoney1) breakdown the Cleveland Browns from a gambling perspective. We recap the Browns 2017 season thru the lens of our SuperContest plays. The we preview Cleveland's 2018 schedule, season win total and our outlook on the Browns. Please download and subscribe on Spreaker, Soundcloud, iTunes, Apple Podcasts and Google Play. Rate, review and share if you like what you hear. Thanks, enjoy ... See More and good luck!! !